After attending the Johnny Loves Rosie blogger brunch last month I really fell in love with all their products especially their watch designs. They have over 20 to choose from online either for yourself or they are perfect as gifts because of their reasonable price tag £30/35 and free delivery! Deciding which one I wanted was a struggle but I eventually went for the white strap scalloped midi dial watch because white goes with lots in my wardrobe and I had the perfect outfit in mind too! 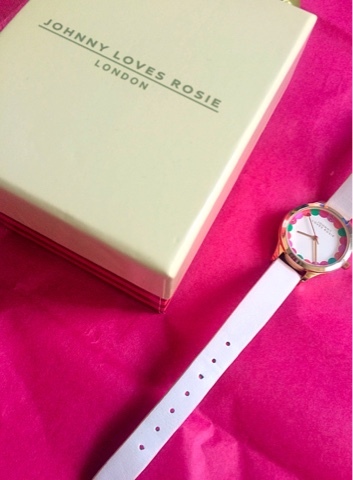 The watch is bursting with detail - scalloped edge with a pink and green colour combination and a heart shaped second hand. Could the watch be any prettier?! 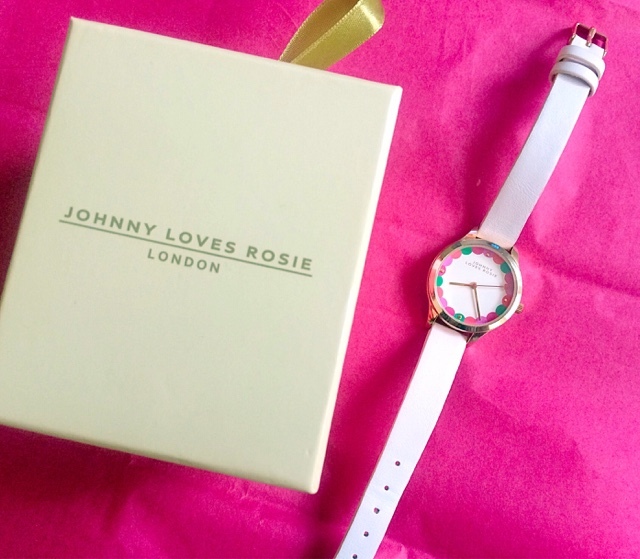 When my Johnny loves Rosie watch arrived it was presented in this lovely striped/cream gift box with a cushion. 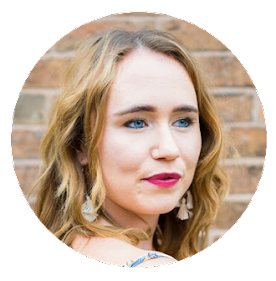 I have styled the watch with a La Redoute white broderie anglaise blouse (£17) the 1970's fabric that I love but instead of going for an all white ensemble I added a pop of yellow with my H&M Embroidered Shorts. What are your thoughts on my new watch? 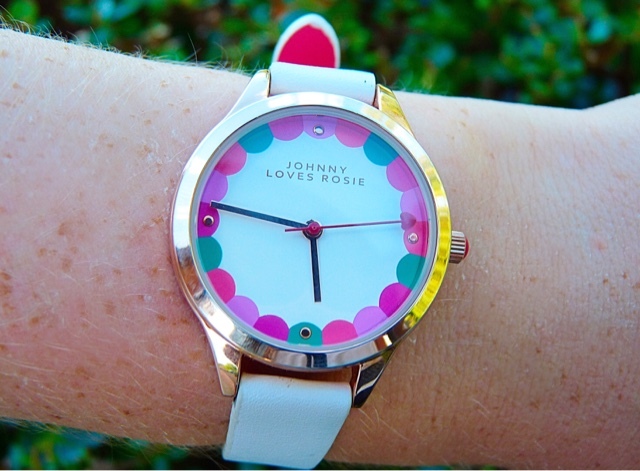 Find more Johnny Loves Rosie* products here.